Combines superior design and unmatched quality in luxury eyewear. Epitomizes over-the-top sexiness and glamour. 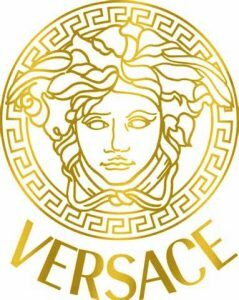 Gianni Versace founded the company in 1978. After his death in 1997 his sister, Donatella, became the company’s new lead designer. Their products are a staple in high-end fashion and will most likely continue to be for the foreseeable future. 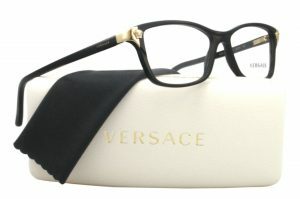 The Versace collection is available at Good Looks Eyewear. Visit Our Pittsburgh or Cranberry Township location to pick up your glasses or sunglasses.